http://carlisletheacarlisletheatre.org/wp-login.php Writer, Director, Bitter Fruit (a.k.a. 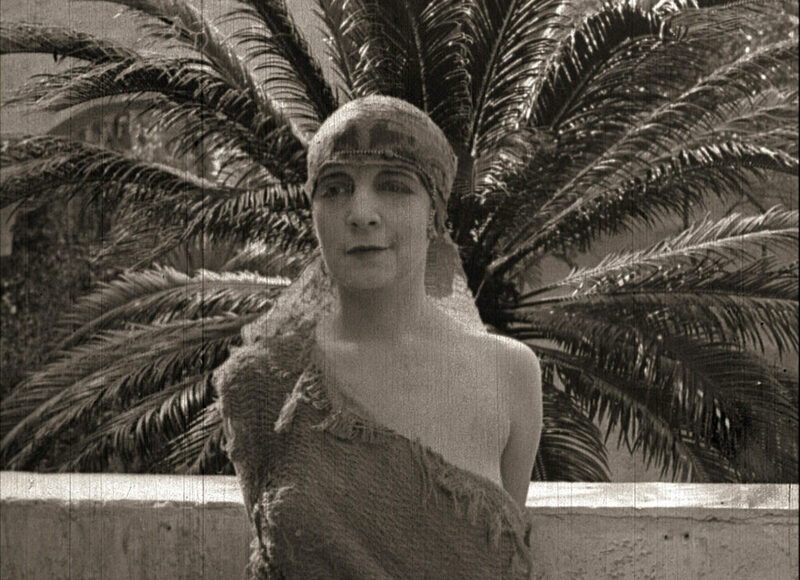 The Black Lagoon), 1920 film. 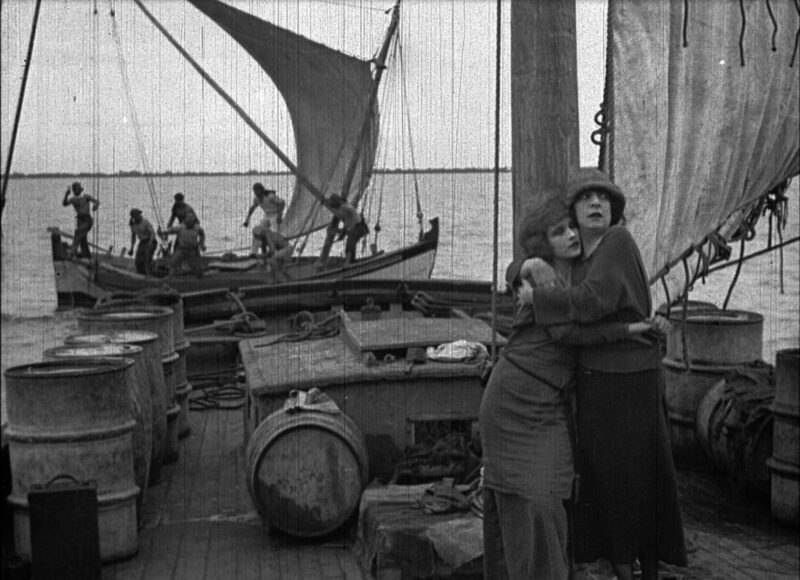 Bitter Fruit is Will H. Bradley’s story of two American sisters, author Rose Arnold (Jane Gail) and Polly Arnold (Ruth Pecheur), on a yachting expedition near mythical island of enter site Palmera. They are captured by pirates, escape, and Rose is sold to the lascivious slave trader Gaspard (John Charles). 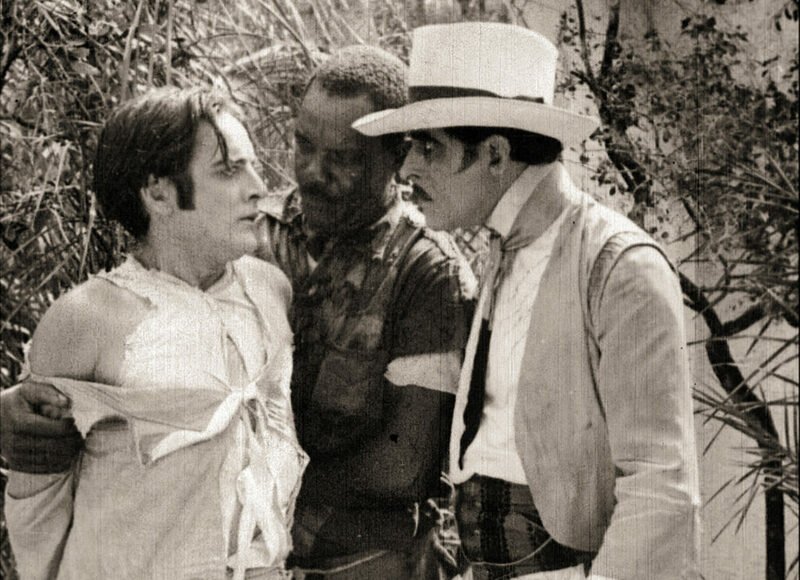 After much traipsing around the swamps, they are rescued by devoted admirers Carlos and Manuel. 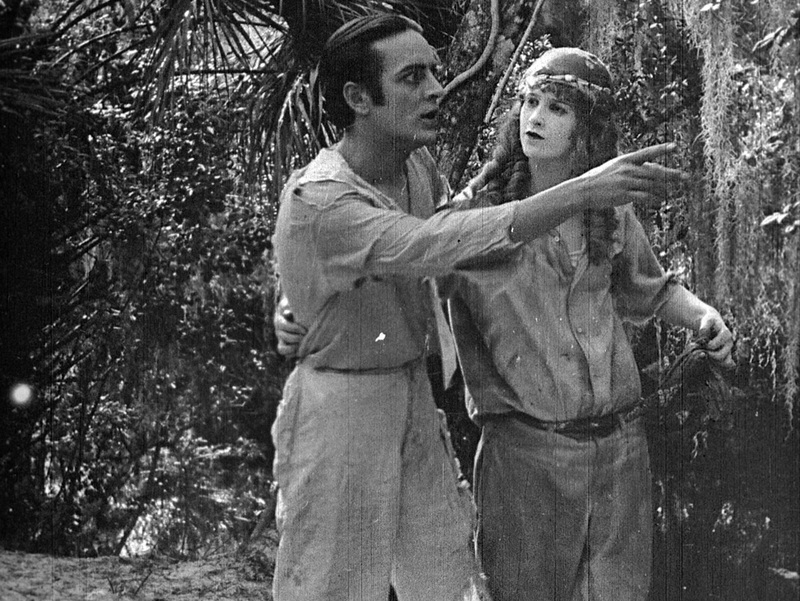 Produced by his own film company, Dramafilms, written and directed by Will Bradley, Bitter Fruit was filmed in the Florida Everglades in 1919 under the working title The Black Lagoon. 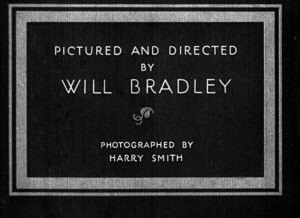 The film has some unmistakable Bradley-esque details, right down to the floral typographical flourishes on his title cards. Bradley, his cast and crew were invited to film at Camp Comfort, the upper Anclote River estate of Mr and Mrs George Inness Jr, the renowned landscape painter. Inness married Julia Goodrich Smith, the daughter of publisher Roswell Smith, founder of the publishing house The Century Company (and Bradley’s recent boss). 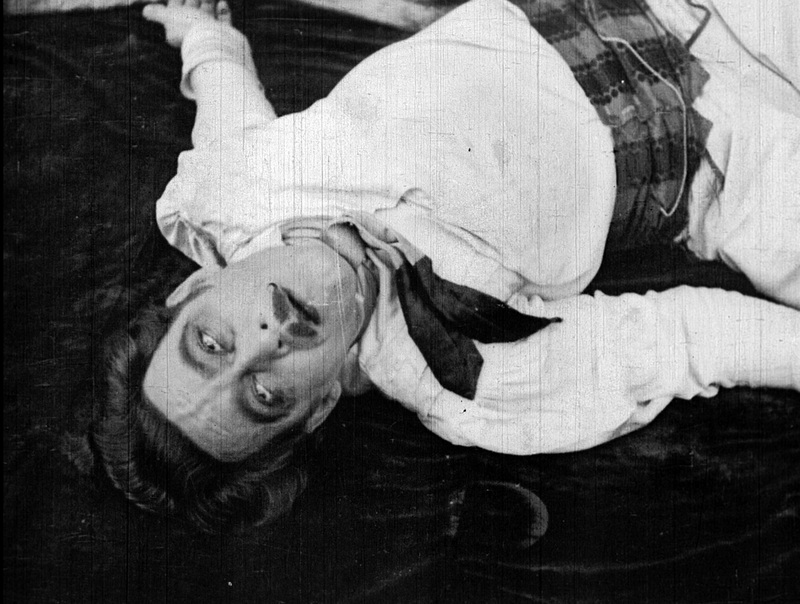 Harry W. Smith, a Hearst Pathé newsreel cameraman, shot the film, with Earl Welch acting as assistant cameraman. Richmond Borden created the sets, and George Cannon props. 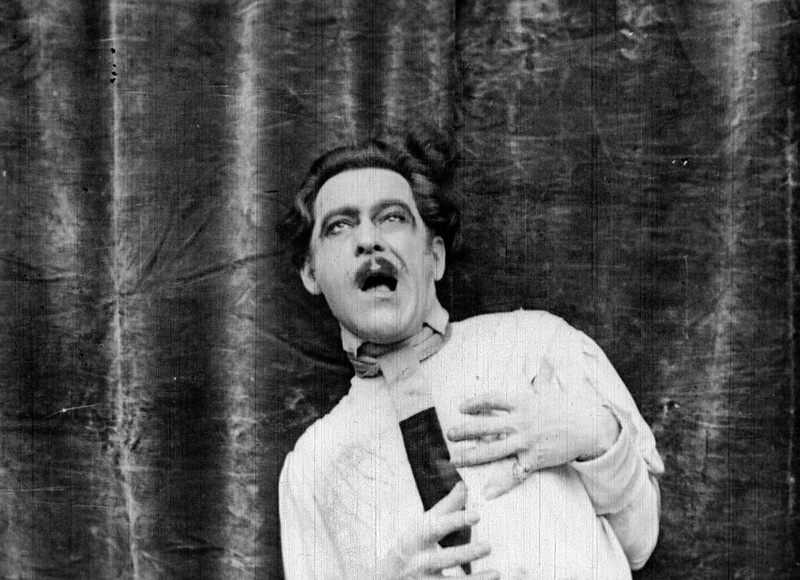 Bradley’s leading man John Charles started in the theatre, specializing in villainous roles. 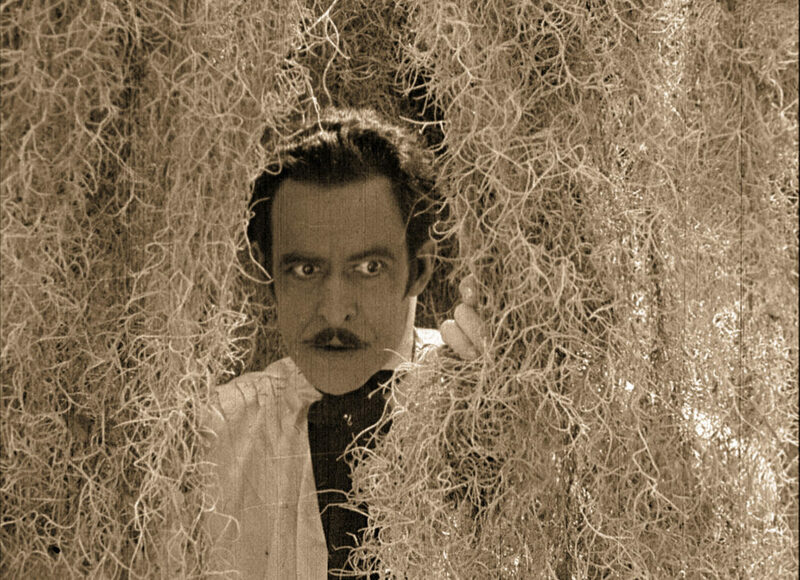 In film, he had previously appeared in The Veiled Marriage, (1920, Hallmark Pictures) Buried Treasure (1921, Cosmopolitan Productions) and It Isn’t Being Done This Season (1921, Vitagraph), to name a few. Bradley had worked with actor Buck Connors before on Beatrice Fairfax. 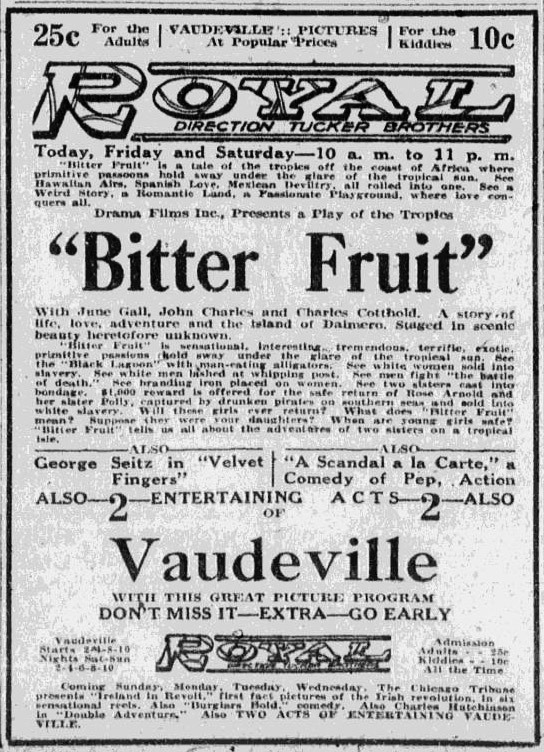 Released by Arrow Film Corporation, Oct 1920, which mounted a publicity and advertising campaign for the film. 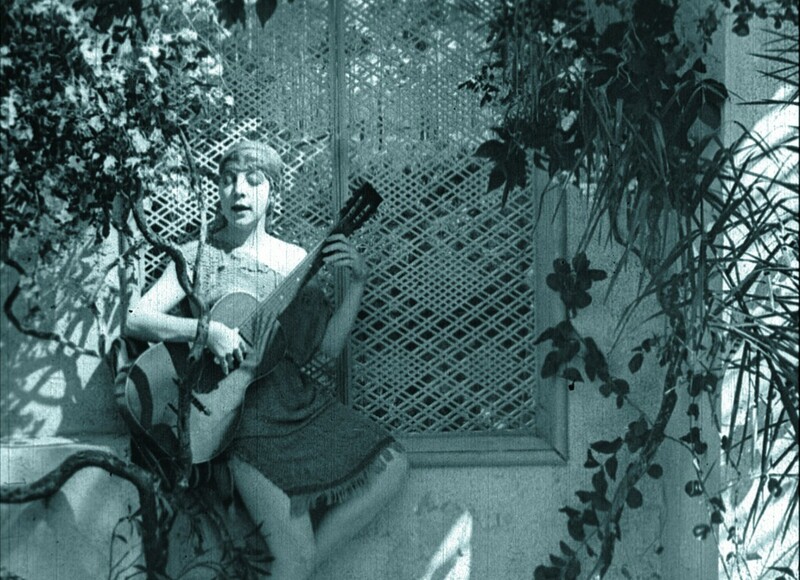 “Bitter Fruit,” the six-reel production soon to be issued … is claimed by its producers to be one of the most remarkable productions ever made. It was produced by Dramafilms, under direction of Will Bradley, whose training as an artist has stood him in good stead in directing motion pictures. …the entire action of the picture lies on a tropical island off the coast of Africa, and the luxurious foliage of the palm and rare tropical plants provided by nature have been utilized by Mr. Bradley in a manner which stamps his work as a director of the highest rank. 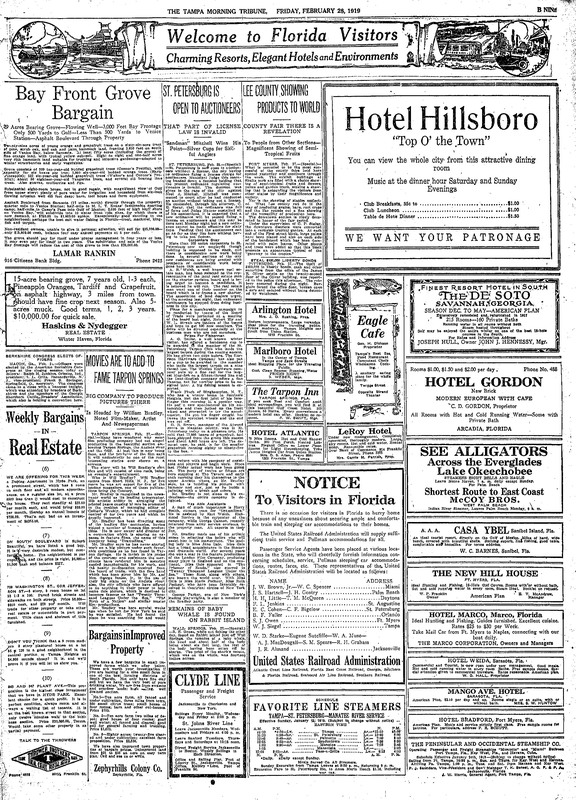 Ref: “Movies are to add fame to Tarpon Springs,” Tampa Morning Tribune (Tampa, FL), Fri, 28 Feb 1919, pg B-9; Variety Magazine, May 1919; “Arrow states its fall program,” Motion Picture News, 31 Jul 1920, pg 973; Exhibitors Herald, 9 Oct 1920, pg 85; Motion picture studio directory and trade annual, New York: Motion Picture News, 1921, pg 162; American Silent Feature Film Survival Database, 3919; Parish, James Robert. Pirates and Seafaring Swashbucklers on the Hollywood Screen. Jefferson, NC: McFarland, 1995; AFI, 15759; Library of Congress AFI/Donald Nichol Collection, FPB 6147-6152. 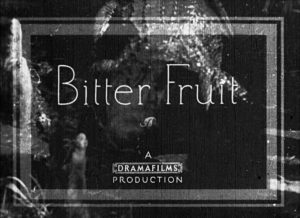 Bitter Fruit, six-reel silent film (a.k.a. 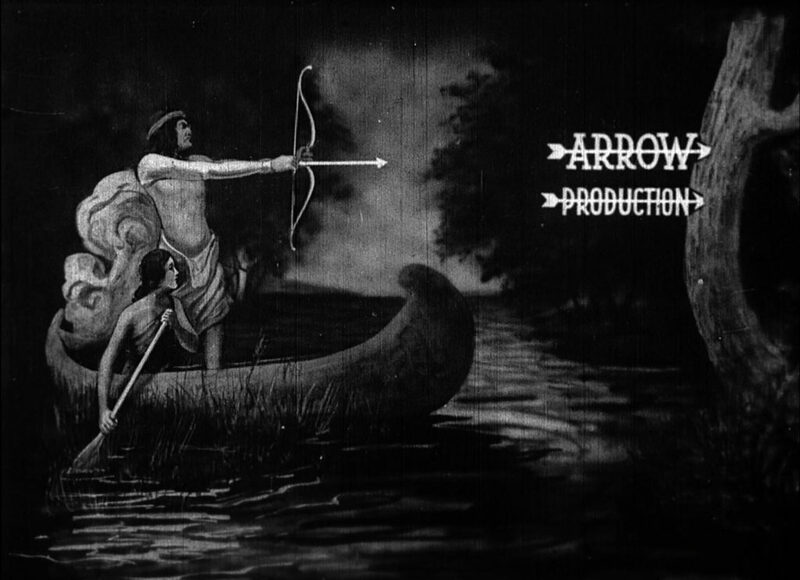 The black lagoon, pirate adventure, Dramafilms, released by Arrow Film Corporation, Oct 1920). Written and directed by Will H. Bradley. 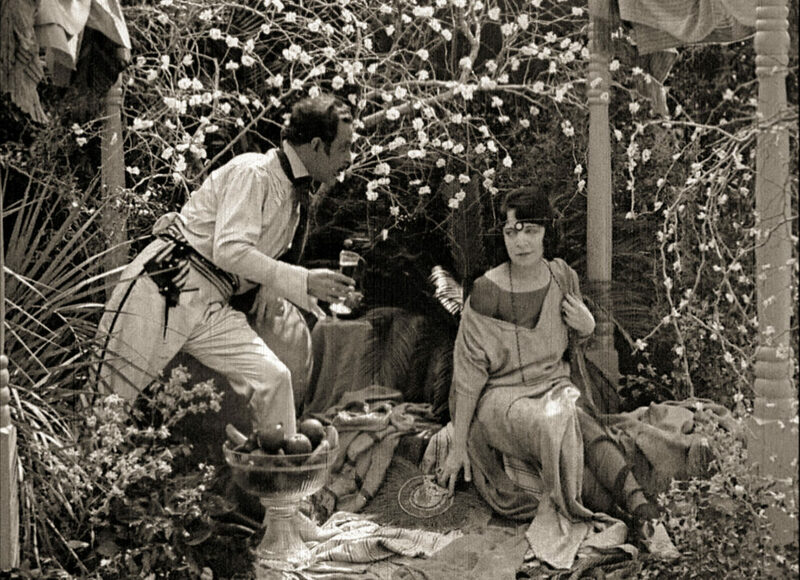 Cinematography by Harry W. Smith. Produced by Dramafilms. Released by Arrow Film Corporation. Distributed by States Rights. Citation: Lindsay, Martin S. Bitter Fruit. Website: WillBradley.com. Accessed 18 Apr 2019, <https://willbradley.com/work/film/bitter-fruit-aka-the-black-lagoon/>. Bibliography. References.